For all you map lovers out there, this is the perfect accessory! 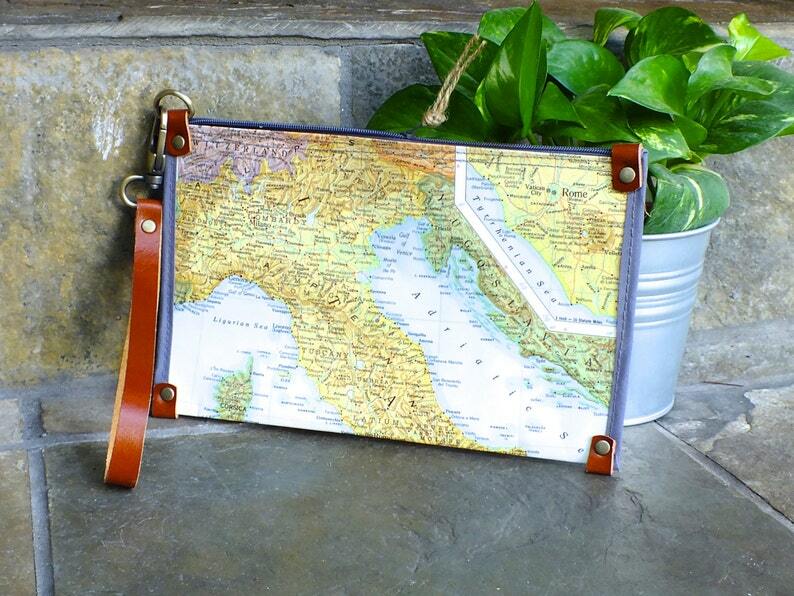 A real vintage map, specially laminated for protection, and goes with anything. It's an instant conversation starter. 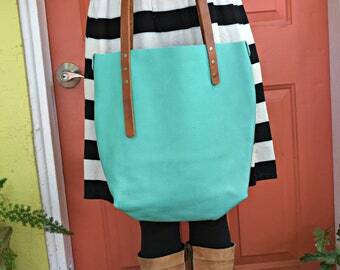 Large enough to carry all your essentials: Money, cards, keys, lipstick, mascara, and any other small items you may need. 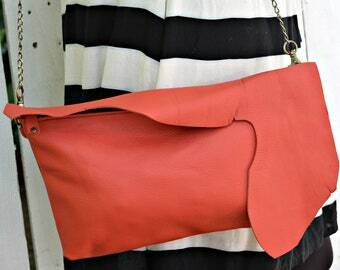 Though this wristlet may bend and wrinkle with wear, it will remain sturdy and hold up to use. All bags are one-of-a-kind and handmade (by me!) in my home studio in sunny St. Pete, Florida. 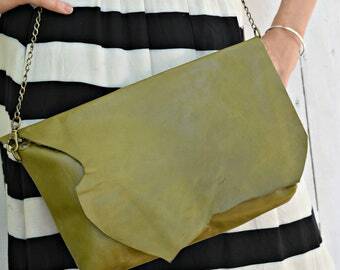 I love upcycling and the story each material brings to the bag. This bag is crafted from a 1950s world atlas. Since this map came from a book, you get a second map on the inside - this one has a map of Eastern Europe. This listing is for the exact bag in the pictures, if you would like more than one, please message me and I will send pictures of other options. Sometimes I have similar atlases with similar maps, sometimes I have maps from different eras. Every bag has its own story and is slightly different.